Finding reliable information about what’s trending on the market can be a tough task sometimes. Let’s take a mobile casino by platform for an example. Coming from many software developers and presenting you with different bonuses, every option has its unique approach towards the joy of gambling. We’ve gathered right here all the latest services available on the modern market: whether you own an Android device, an iPhone or a BlackBerry, with this insight you’ll easily choose the one that will suit you right. 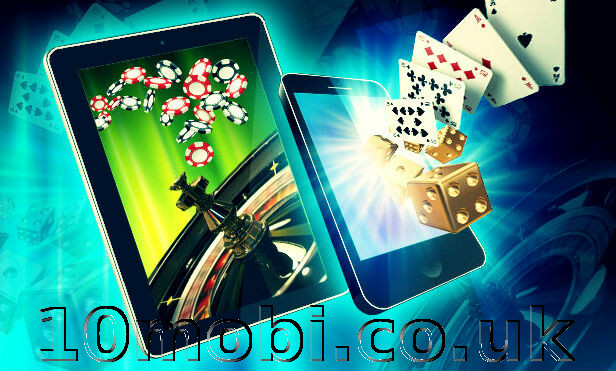 Mobile gambling is a fairly young niche in the entertainment market, mostly due to multiple technical limitations that were dealt with just around 10 years ago. Before that, standards of smartphone application development were hardly universal, thus giving software developers a hard time creating their games. It all started to change with the iPhone launch in 2007 – this was the start of a unified mobile app market that would sell players any application they’d want without having to use third-party services and resources. Google joined the fun in 2008 with Android – the operating system that engulfed a colossal segment of the cell phone device market. The next milestone was just a few years later: HTML5 was developed, fulfilling the impossible goal of writing cross-platform games that would run smoothly on any gadget, no matter what operating system it runs on. Android runs on smartphones created by dozens of different brands. One of the best app developers for Android devices is Net Entertainment, the Swedish company that gained a lot of popularity during the last years for its rich graphic solutions. NetEnt specializes mostly in slots, but has also some great tabletop game options like blackjack and baccarat. Another well-known giant of the field is Microgaming: this company claims to have released the first online casino back in 1994. Since then, the provider has developed hundreds of applications including Virtual Reality games. The first VR roulette won the Digital Gaming Innovation award last September at the Global Gaming Awards. Most of the leading mobile gambling software developers have some of their apps in the Play Market, but generally, it’s better to start from the official website because Play Market does not allow gambling for real cash in most of the cases. You can always try out a play-for-free version before diving into the real deal. The smartphone casino options developed for the iPhone are as fancy as the device itself. The AppStore is full of exciting apps, mostly around the slots field, and one of the best manufacturers in this particular case is PlayTech. PlayTech’s specialty is licensed titles that blend together famous characters and franchises (e.g. The Incredible Hulk). If you’re into 3D graphics, one of the best options to stick to are the creations of Sheriff Gaming. It’s a relatively young company, but it has already managed to make a good name for its beautiful 3D slots. BetSoft is another soft developer known for its 3D slots dedicated to different cultural paradigms and famous characters like Dr. Jekyll and Mr. Hyde, Frankenstein and even the Christmas Carol (originally a book written by Dickens). Again, the main problem with the official app stores, be it for iOS or Android, is that they don’t support real money gaming experiences. You can play using virtual currency and virtual slots, but in order to engage in real action, we recommend visiting the official casino websites and choose your game right there. Some of them are available for download, while others are free to play right on the webpage. In all this Android and iOS hassle, many users forget about another top-notch mobile brand: BlackBerry. The best games for the brand are developed by such providers as Antair and Spin3 – companies associated with Microgaming. All the classic options are here for your enjoyment – including slots, roulette, blackjack and different versions of Poker. Browse through the official BlackBerry app market to find your favorite games and enjoy them any time you want. 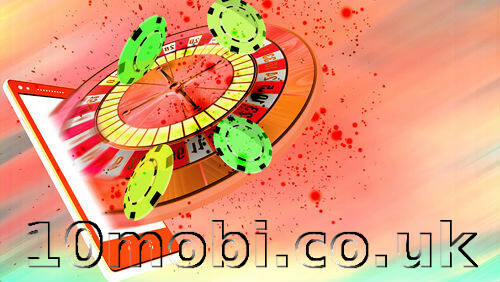 The most provided options are free-to-play with the possible purchase of virtual chips and virtual money. Blackberry World also does not support real gambling. For the latter, you can just visit the websites of your favorite casinos and play right there – usually, they support the HTML5 protocol, making it easy for you to access without downloading anything.